Whenever people ask me what is my favourite city that I’ve visited, I always struggle to answer them. 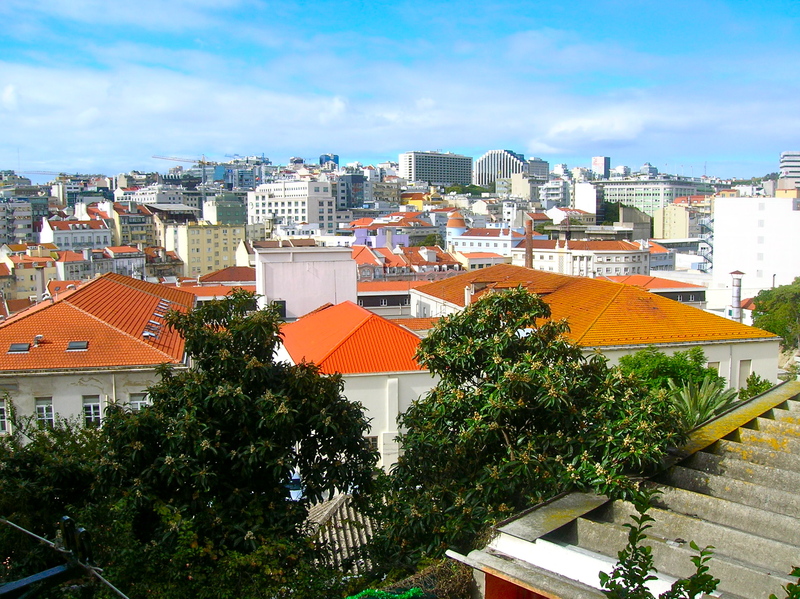 There are the obvious ones that top the list like London and Paris, but people are always a little surprised when I mention Lisbon among one of my top cities. Most people have heard of Lisbon, but there’s no way it could be on the same level as London, Paris, New York, and Rome, right? 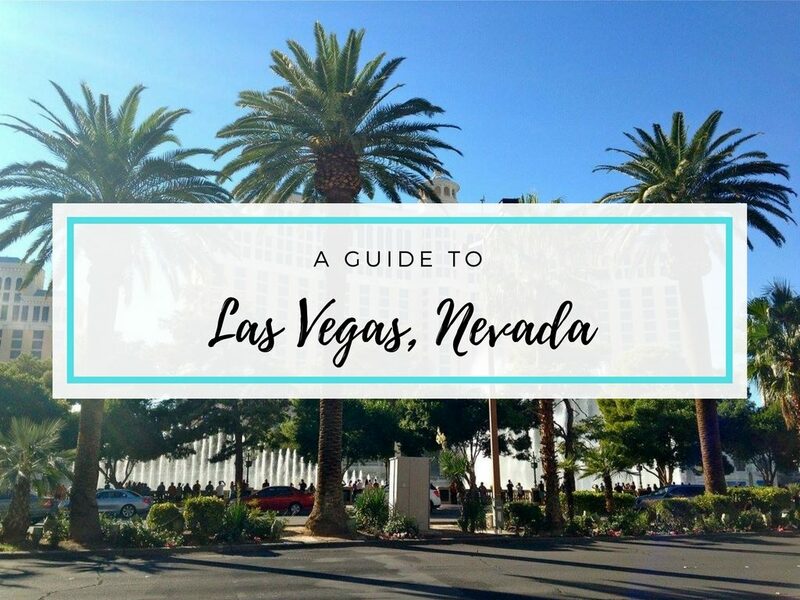 Well that’s what I thought too until I visited the city a few years ago and was completely blown away by it. Since I had never really known anyone to travel to Lisbon before I went there, I had absolutely no expectations about the city. I mean, I expected it to be beautiful of course, but thought it might be lacking in history and excitement after visiting Barcelona and Madrid on that same trip. But I was so wrong! Lisbon is made up of seven hills, and at the top of one of those hills is a huge castle. If you were unsure about just how much history there is in Lisbon, this castle will change your mind real fast! 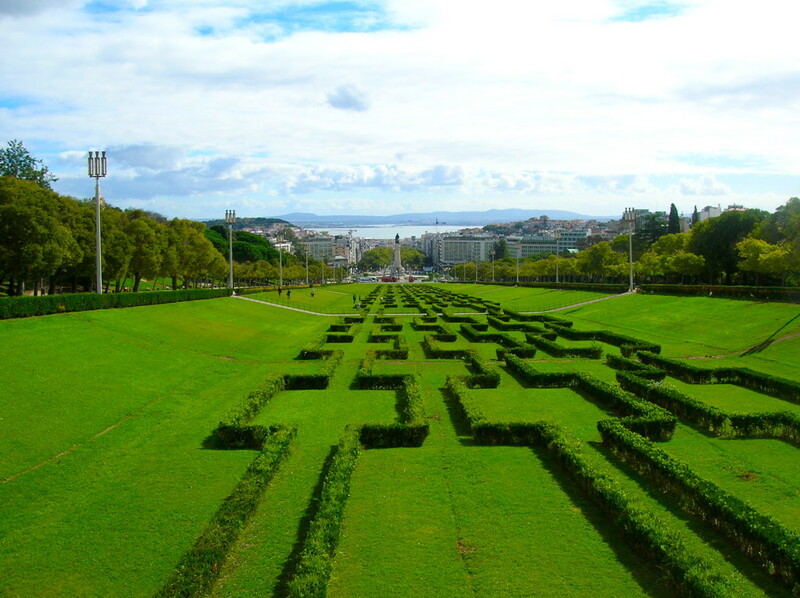 Lisbon used to be a part of the Roman Empire, and it is estimated that they started building this castle in 48 BC. A lot of political conflict surrounded the castle as different groups gained control through crusades and sieges. In the early 1500s and again in the mid-1700s the castle was damaged in earthquakes, and you can still see some of that damage today. You can tour the museum inside the castle, or you can choose to do what I did and just walk around the outdoor portions of the castle instead. There are so many corners of the castle to explore, and I don’t think there is a better view anywhere else in the city. All countries have some sort of unique music, and in Portugal that would be Fado music. A traditional Fado group consists of a singer and different types of guitars—acoustic guitars, a bass guitar, and a special Portuguese guitar. Fado has a folk sound to it, usually sounding sad and passionate. All over Portugal, and especially in Lisbon, there are restaurants and bars that feature live Fado music. While I was in Lisbon, I saw a live Fado group and it was such a cool experience! Fado is something that is really unique to Portugal, and it is definitely something you need to experience while you are in Lisbon. 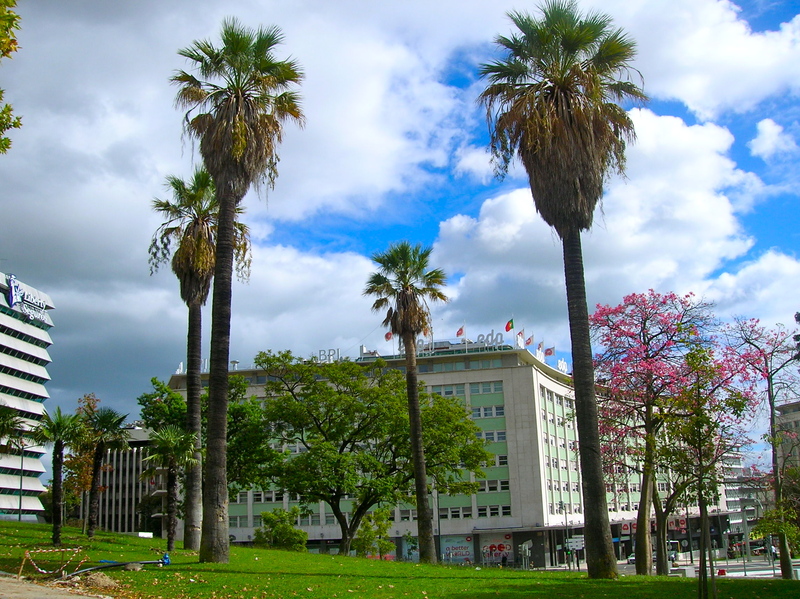 Marquês de Pombal is a big square right in the center of Lisbon. There is a large statue right in the middle that serves as a major roundabout in the city. Going up to the statue is nice, but the best part of Marquês de Pombal is the big park next to it. The park is slanted on a hill, and it’s pretty exhausting to make the trek up to the top. But once you are up there, the view is incredible! It looks down onto Marquês de Pombal, and beyond the park and statue you can even see the water off in the distance. It’s such a beautiful and peaceful place to visit, especially on a warm and sunny day. 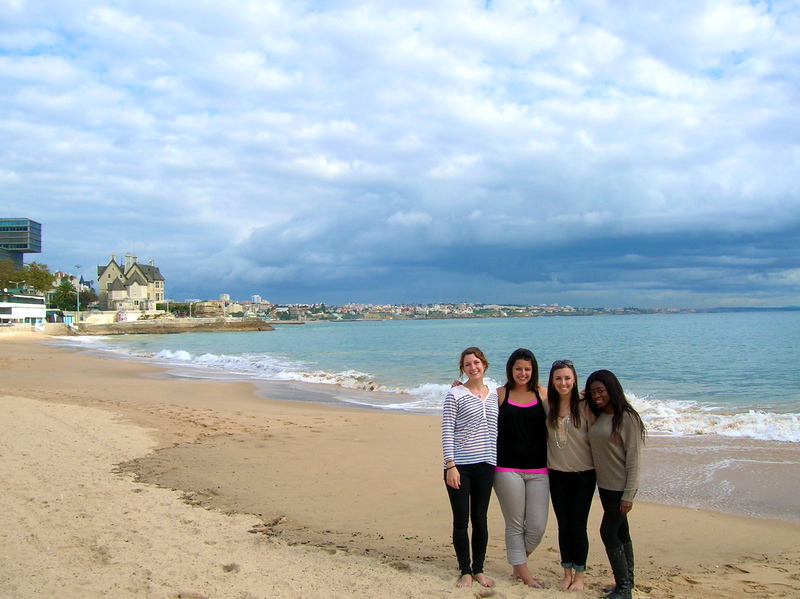 No trip to Lisbon is complete without a visit to Cascais. 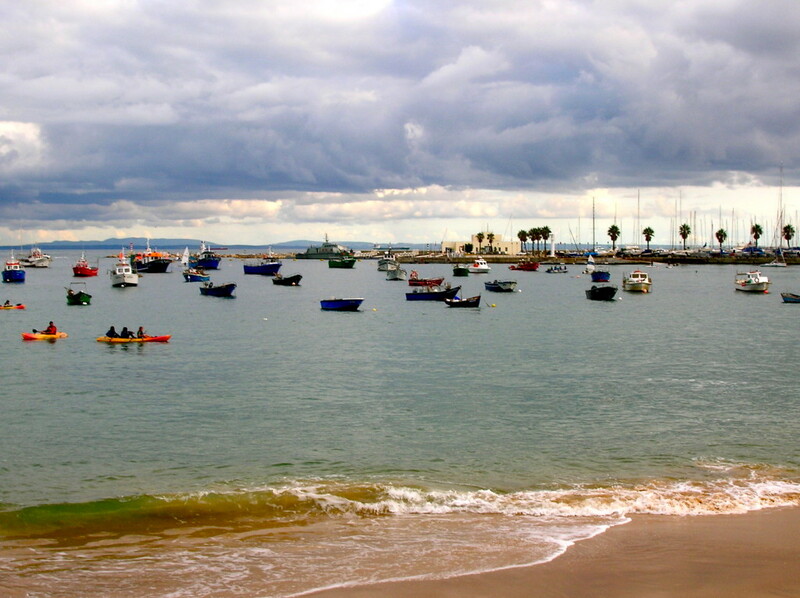 Cascais is a resort town to the west of Lisbon that takes just over a half hour to reach by train. When I was in Lisbon, my friends and I decided to visit Cascais on a whim and it was probably the best decision we made during the whole trip! 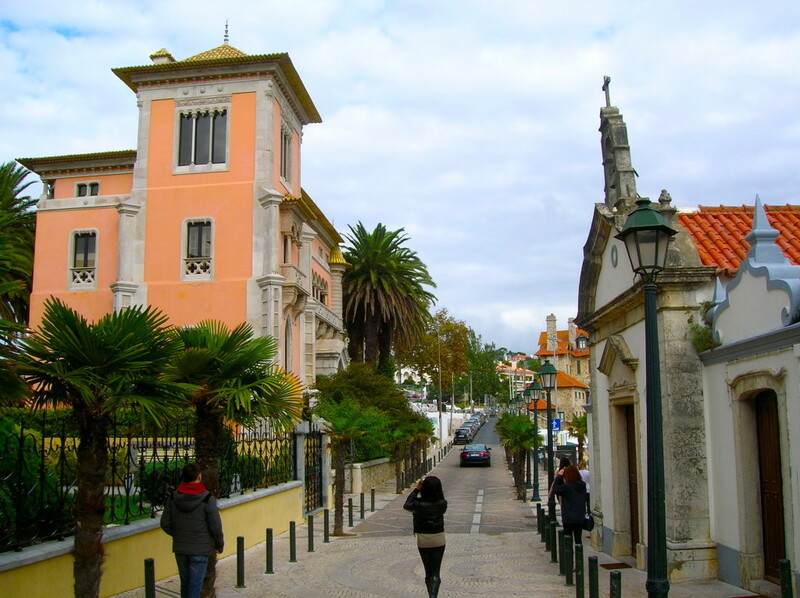 Cascais is such a beautiful town, and it has similar architecture to Lisbon, but with a lot more colour! Walking through the streets of Cascais almost feels like being in Bermuda. 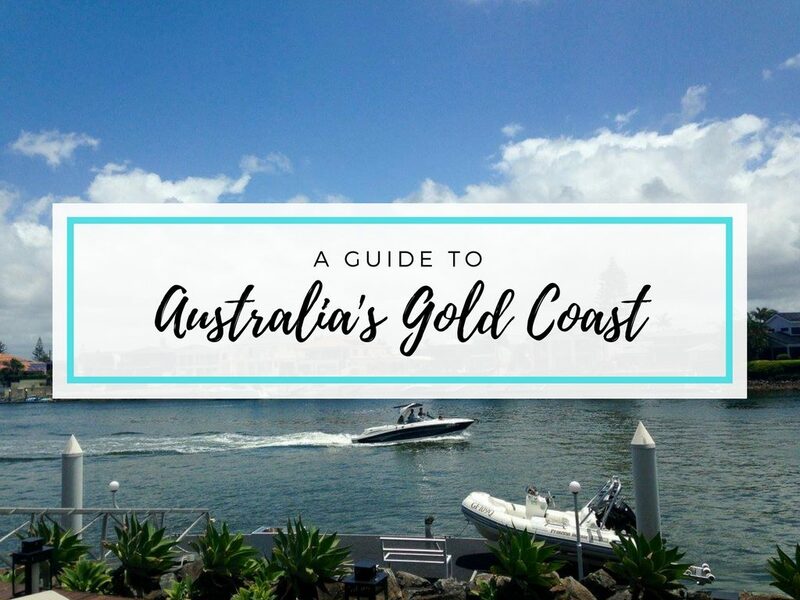 There are so many pretty beaches and coves to discover, and the center of town is lined with lots of cute shops and restaurants. The vibe in Lisbon is pretty relaxed overall, but Cascais really felt like being on an island where there wasn’t a care in the world! I would recommend dedicating at least half a day to exploring Cascais. If there was one thing I could change about my visit to Lisbon, it would be the fact that I didn’t travel to the castle in Sintra. I went to Lisbon without any kind of plan, and while that worked out for the most part, I had no idea this castle was so close by! It almost looks like Sintra was taken out of a Disney movie, it’s just that beautiful! It’s so easy to get to as well—just under 45 minutes by train from Lisbon. 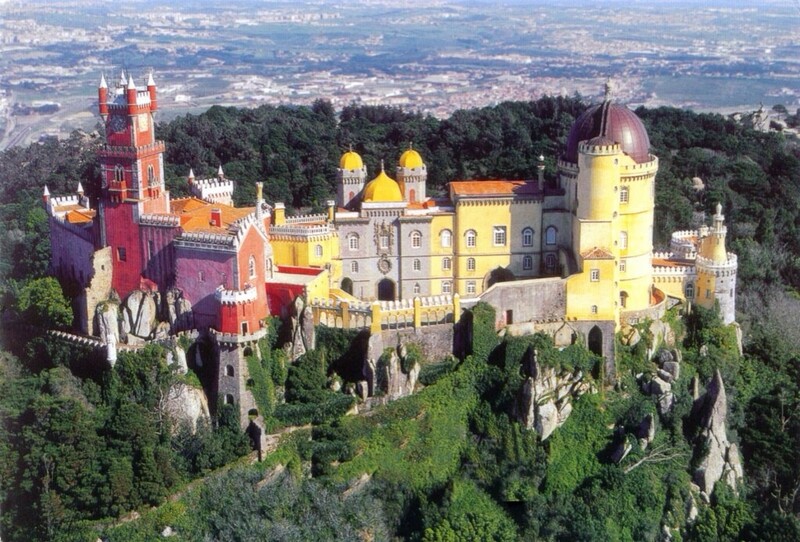 I am going to make sure to visit the castle in Sintra next time I travel to Lisbon. And if you’re in Lisbon, don’t make the same mistake I did and make sure you spend a few hours in Sintra! Rua Augusta is the largest pedestrian street in Lisbon. 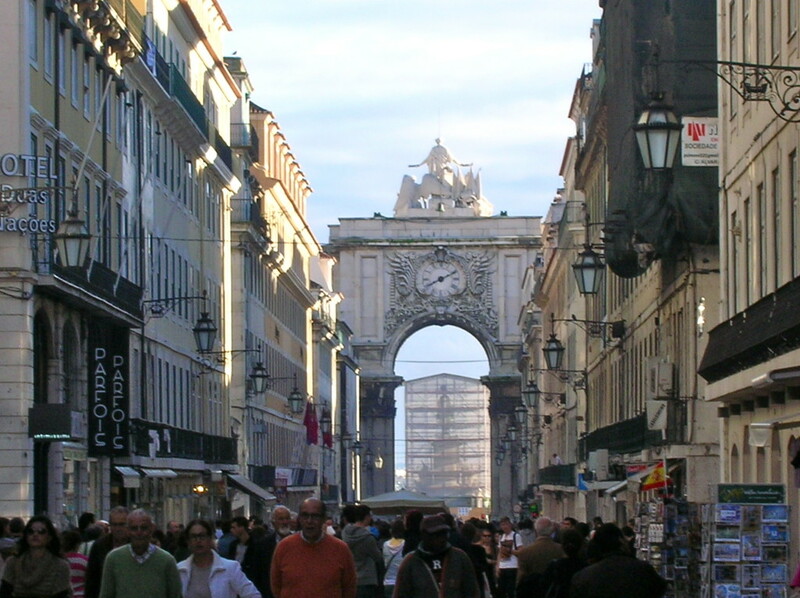 At the end of the street is the attraction that draws in the most people, the Rua Augusta Arch. The Arch was built to commemorate the 1755 earthquake that hit Lisbon, and it’s really beautiful much like the other famous arches I’ve seen in Paris, London, New York, and Barcelona. In addition to the arch, the street is full of shops, restaurants, and, my favourite part, street performers! As you walk along Rua Augusta you’ll see one street performer after another, and they all have such interesting talents. While I was there I saw amazing flamenco dancers, an African drummer who put a spin on popular songs, singers, and people who painted their entire bodies and pretended to be statues. The street especially comes alive at night, so that is when I would recommend visiting. 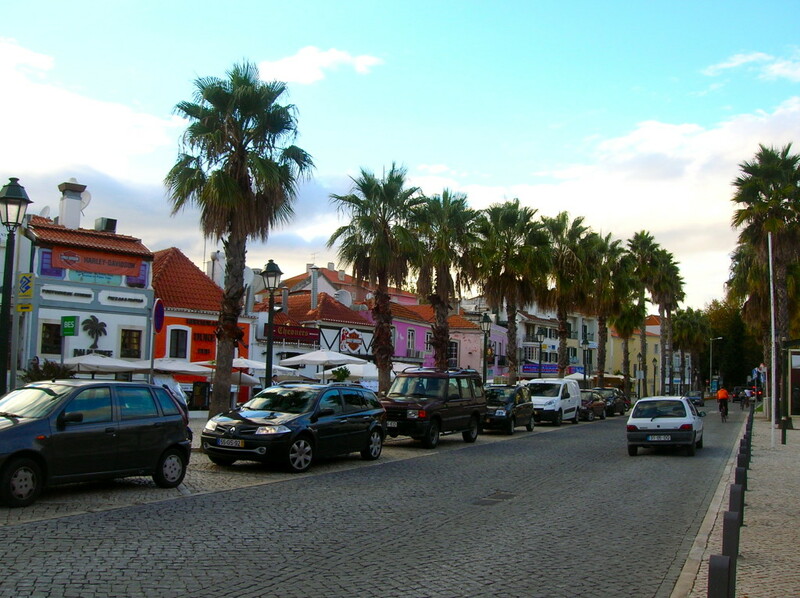 When you visit the São Jorge Castle, you can take a tram or bus to get there. Or you can do what I would recommend instead and walk up the hill! Yes, it is a little tiring, but by taking public transport you miss out on some amazing sights including the Lisbon Cathedral! 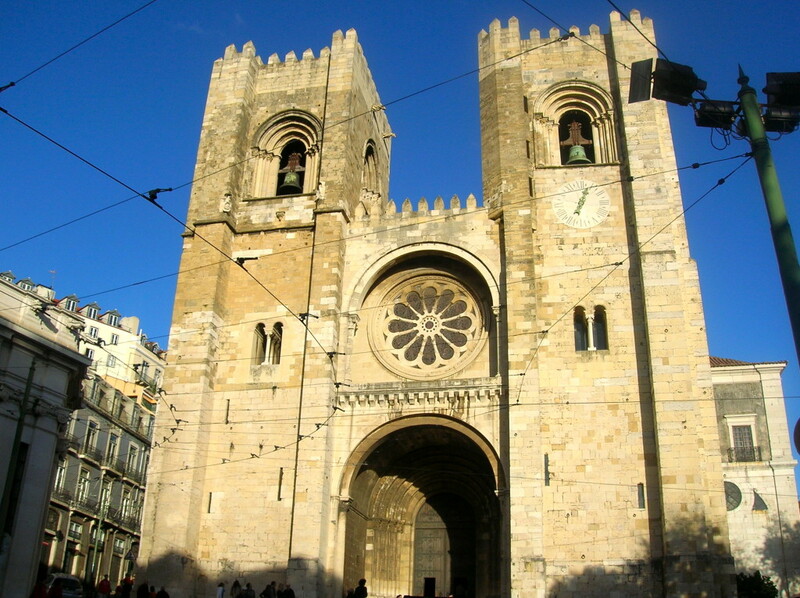 The cathedral was built in 1147 and is the oldest church in Lisbon. It was designed in a Gothic style and is very similar to what you would see in Rome. Over the past several centuries and following the earthquakes that damaged the castle, the cathedral has been redesigned a few times. You can see a variety of different styles, and the detail that was put into the architecture is so impressive. You can walk through the cathedral for free, and there is a great view of the Tagus River that runs through Lisbon. 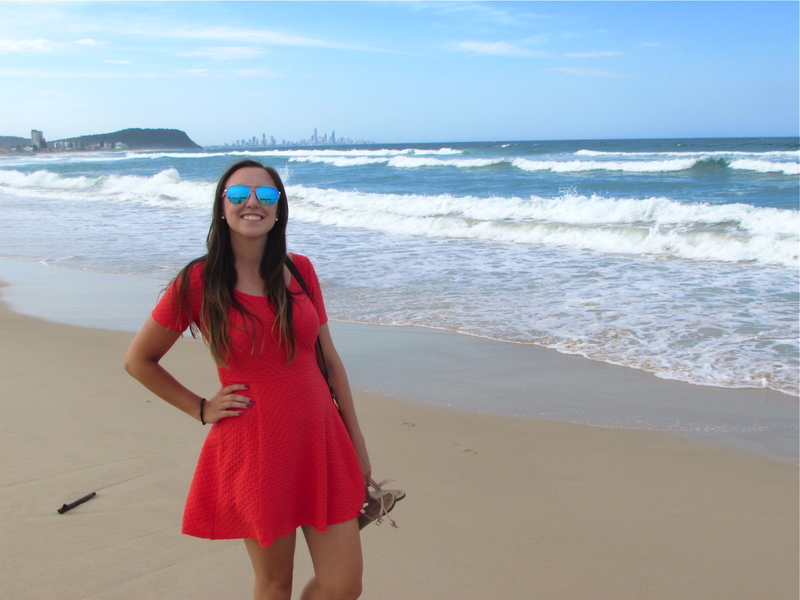 In Spain where I had been before travelling to Lisbon, they were all about paella and sangria, but in Portugal they are all about fish and caipirinhas! Portuguese dishes are very big on meat and rice, but the most traditional (and most delicious) dishes are the ones that include fish. Since Lisbon and much of Portugal is right on the water, they catch and produce so much fresh fish there. If you haven’t had a caipirinha before, you have probably had its cousin the mojito. Caipirinhas are the traditional cocktail of both Portugal and Brazil and are made with lots of sugar and fresh lime. They are so good and definitely something to try while you are in Lisbon. And the best place to enjoy it is while you are watching a Fado performer! 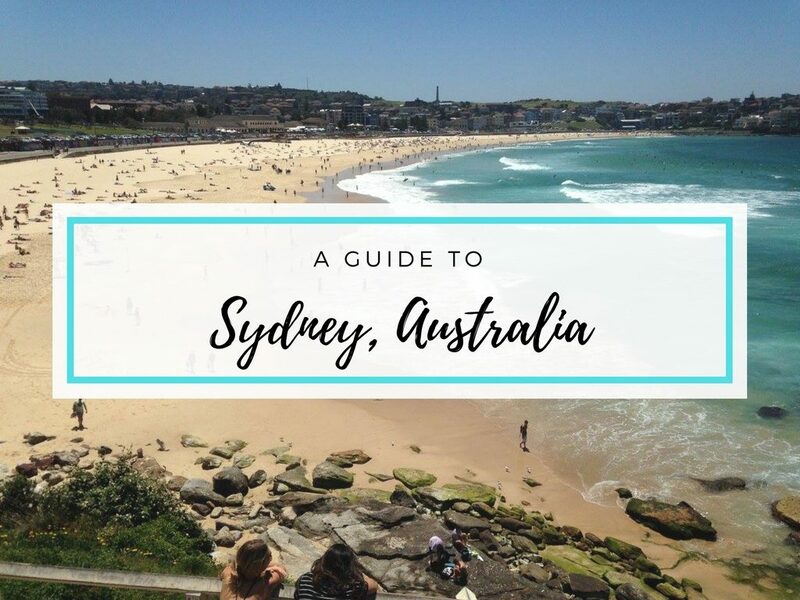 While I definitely recommend you check out the above things while you are in Lisbon, it is also the perfect city to visit without a strict plan. 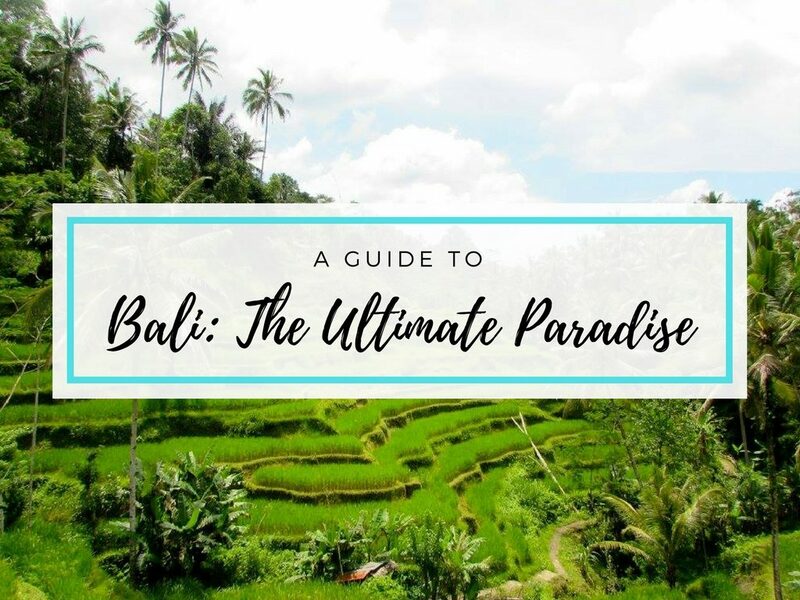 Because the city has such an authentic feel to it and is much less touristy than a lot of other Western European cities, it is the perfect city to just wander around side streets and get lost. It feels like everywhere you turn, there is some cool piece of architecture or history, and there are so many cool design elements to the city—squares where the ground is made of tiles, cobblestone alleyways, huge hills with winding streets, graffiti, both old and new buildings. I don’t think it’s possible to get tired of exploring Lisbon! Now over to you! Have you travelled to Lisbon before? 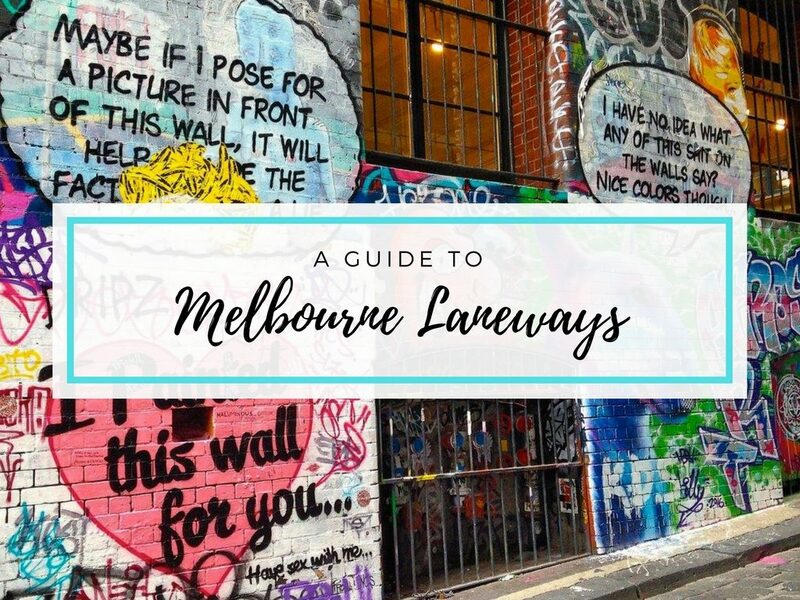 What were your favourite spots that you would say are a must-see for visitors to the city? 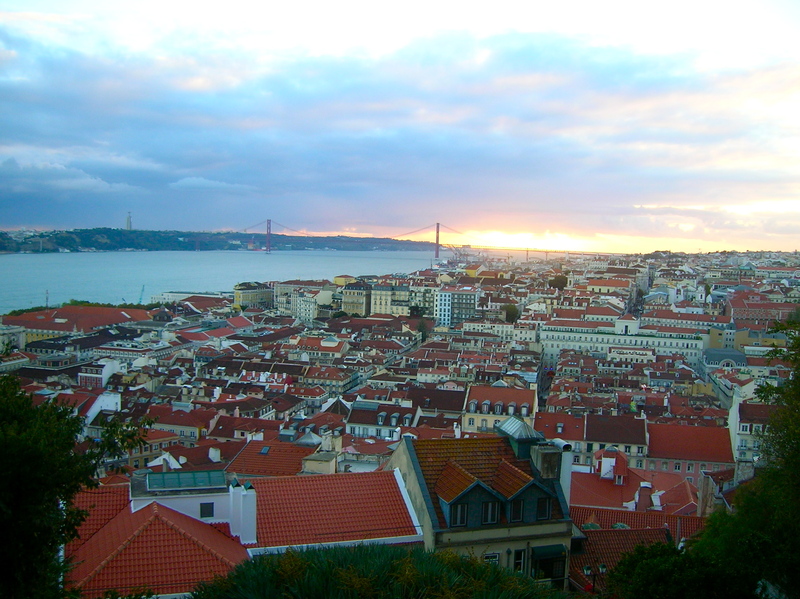 And if you haven’t been to Lisbon yet, what part of the city would you be most excited to experience? Can’t wait to hear your thoughts! Wow, that castle!! I’ve seen a lot of things about Portugal online lately and I’m pretty sure I’m going to make it a priority whenever I make it back to Europe! Pinning this for just that! I have already been to Lisbon three times and I also think it is very underrated! As you mentioned, it’s really pretty, there’s lots to do, the weather is good, and it’s cheaper than the rest of Western Europe. I’d recommend visiting the Monastery of Hieronymites and the Tower of Belem, walking around the Bairro Alto, taking the yellow trams, eating pasteis de nata (custard tarts), and getting lost in the Alfama as other highlights! I’ve been to Lisbon twice on very short trips but it was enough for me to say I love it and want to go back. The great weather and chilled lifestyle is tempting me back.